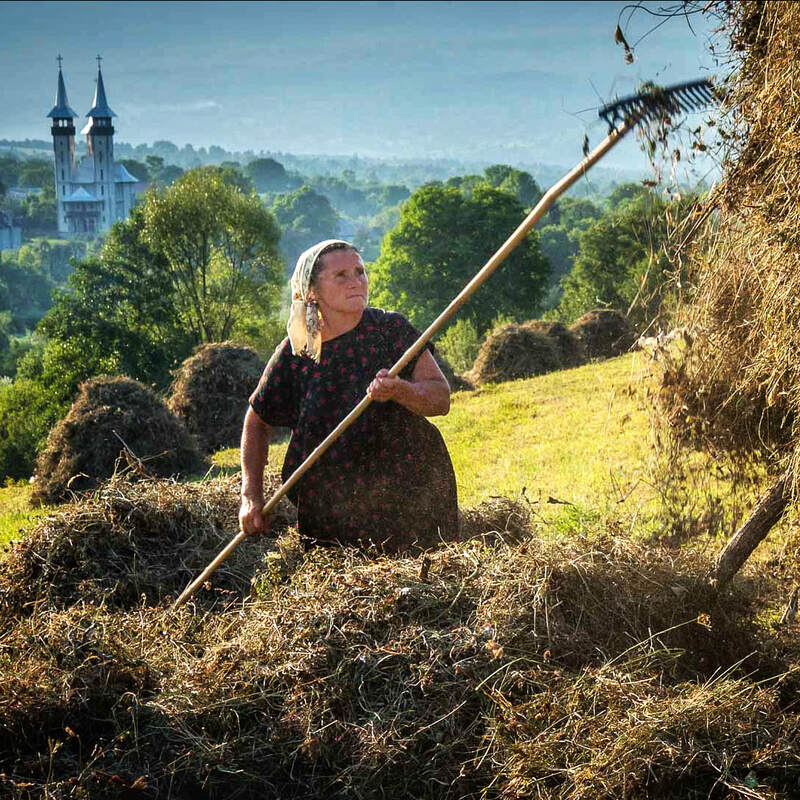 ​Uncover the hidden face of Romania — the bucolic Maramures region, mostly untouched by the modern world. This is Europe from the past. Time moves at its own pace and local people preserve an old way of life with honored traditions, handcrafted goods and a strong village community. You'll find yourself enjoying personal contact with the Romanian people in their homes, the village workshops and the working farms. Our visit in Transylvania will include medieval castles, picturesque landscapes and the complex heritage mix of Romanian, German, Gypsy and Hungarian cultures. 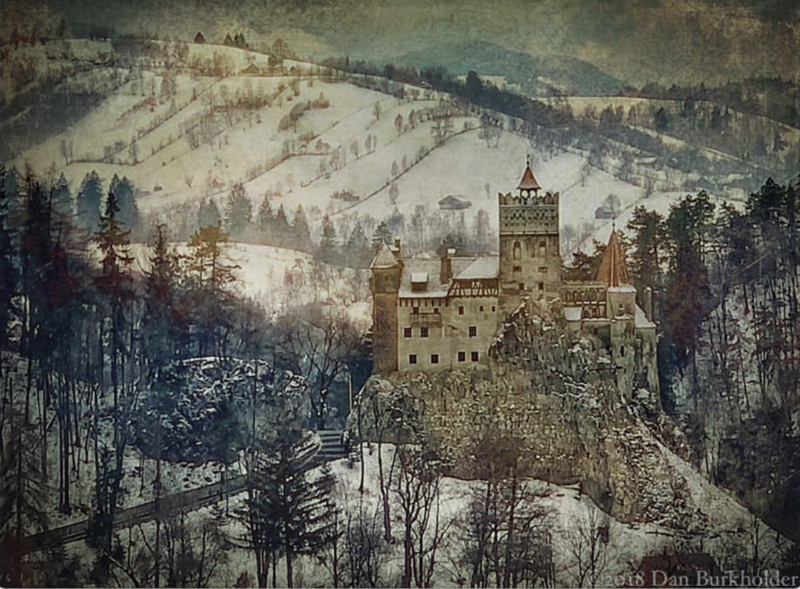 And, of course, no visit to Romania would be complete without a visit to Bran Castle with its connection to the mythical Dracula. Accommodations will be in family guesthouses and smaller villages when possible, offering a more traditional experience and easy access to exceptional photographic settings. While traveling throughout the countryside, our group will enjoy a roomy, air conditioned private bus. Every day and evening will be filled with photo opportunities, both planned and unexpected as unique travel experiences present themselves. On this tour, all types of digital photography are embraced: DSLR, iPhone, mirrorless cameras are all welcome. 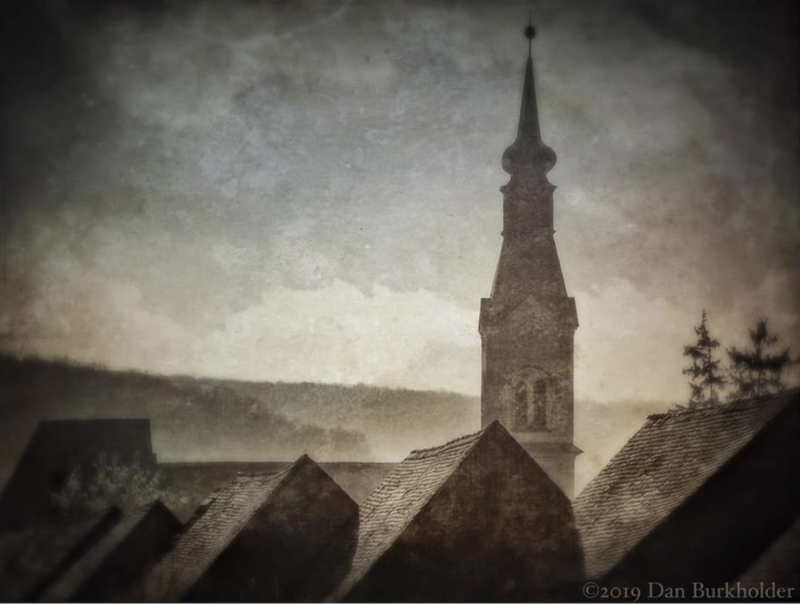 Dan Burkholder, master photographer, artist and photographic innovator, promotes a lightweight approach to image making where you can shoot with any digital camera that allows you to transfer images to iPhones and iPads. You’ll discover the joy of editing on your iPhone during lunch or on your iPad in the middle of the night — a dream for the travel photographer! 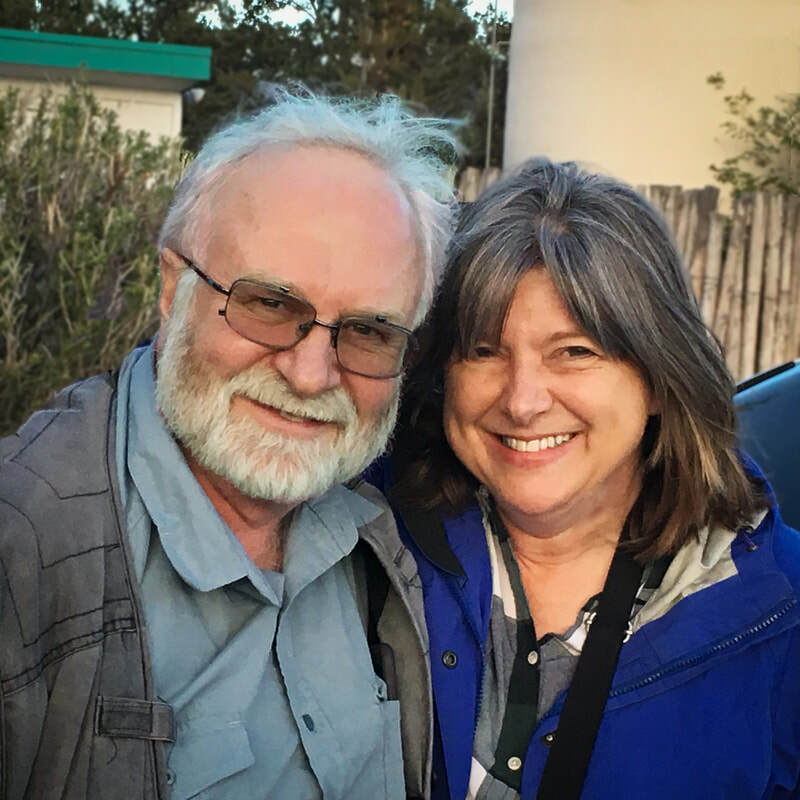 Joining Dan will be Jill Skupin Burkholder and Daniel Rosca, a Romanian photographer and guide whose expertise will keep the expedition flowing smoothly. 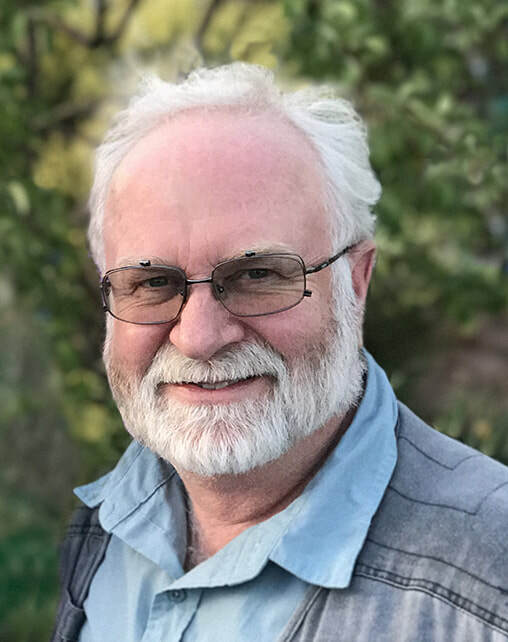 Daniel coordinates all aspects of the trip, ensuring that the days are packed with local experiences that show the full character of the country. His superb images on this webpage are testimony to his talent and willingness to share his local knowledge. All three group leaders will be at your side providing photographic know-how, experience and a light-hearted approach to sharing friendship and making memories during this photographic adventure. ​Dan's "all day-every day" approach to photo instruction. The workshop adventure will begin in the north Romania city of Cluj-Napoca on Friday evening, May 10th. 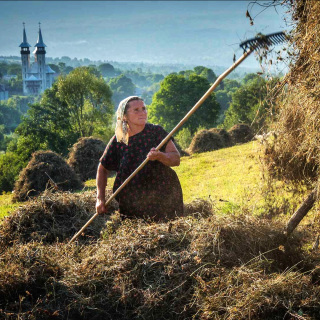 The next morning we begin our travel to the Maramures with its authentic, agrarian customs. Our timing is perfect to attend an intriguing May celebration, the first plowing of the fields. Witness authentic village life with people of all ages in their Sunday dress going to church, farmers working in the fields, potters and woodcrafters making their wares. Three nights will be at the family-run, rural guesthouse in Vadu Izei while we fill our days visiting a variety of locations including small villages; the "Merry Cemetery" of Sapanta (unique for its crosses with lively colors and comical poems of the deceased); the nearby town, Sighet, known for its large Jewish community in the past and a former communist prison, now an interesting museum. ​The charming town of Sibiu is our next location for two nights as we explore Transylvania, Romania's region heavy with medieval architecture, imposing fortresses and history. On the way, the Turda Salt Mine bridges the new and the old by being a salt source since the 1200's and is now an other-worldly, underground cavern with a lake, ferris wheel and mini-golf course. Taking advantage of two sunrises in Viscri, we can capture villagers wandering the streets with small milk carts or gathering cows being led to the pastures. The traditional, colorful, historic buildings are bathed in the morning's early light. The final travel day takes us to Bran Castle, famous for its association with Dracula, and an outside shoot of the imposing castle with the distant mountains. An afternoon in Bucharest's Old Town ends our stay as we prepare to head home on Sunday, May 19th. ​The itinerary is subject to change but will always be planned for the best photographic opportunities. For a friendly relaxed atmosphere and to provide lots of individual attention, the group is limited to 10 participants. The workshop price is $4250. HOW MUCH DOES IT COST TO FLY TO ROMANIA? When you look for flights to Romania, look for a round trip from your home to Bucharest. The trip actually starts in another city, Cluj-Napoca, but there are lots of reasonably priced, daily flights on the Romanian airline, Tarom. 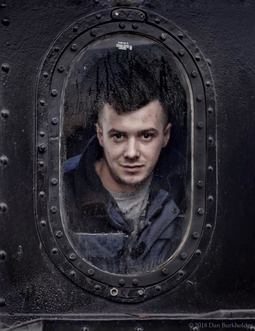 You can buy a one way ticket from Bucharest to Cluj-Napoca at a time that works for you. Want to see the Day-To-Day Itinerary? Click here. 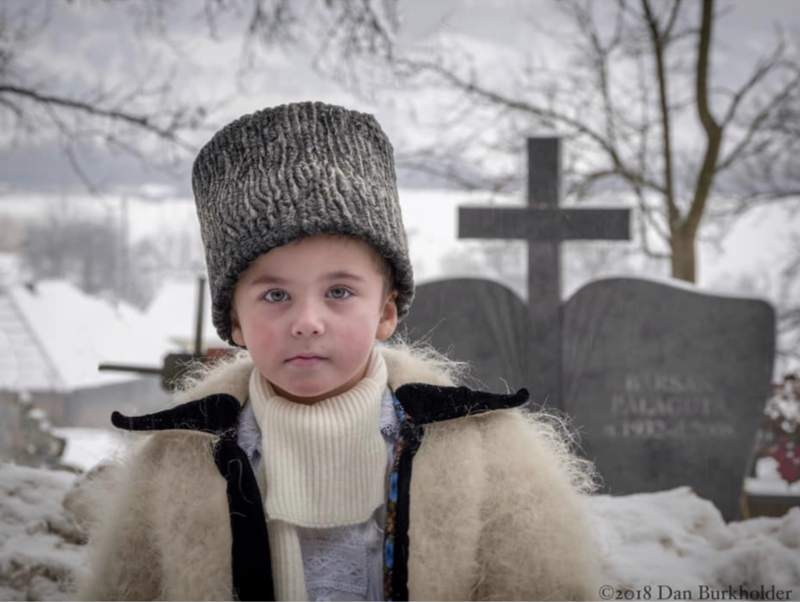 ​May 10-19, 2019 — Photo workshop to rural Romania and Transylvania with Dan Burkholder. Discover the charming villages of the Maramures region with its traditional way of life. The full cost of the trip is $4250. Balance is due March 15, 2019. More trip information can be found here. Send your deposit to hold a spot or email for more information. We require Travel/Cancellation Insurance that includes Overseas Medical Care and Evacuation (available from your travel agent or agencies like Travelguard.com and TravelInsure.com). Many policies offered by credit cards do not include these options so be sure that you are medically covered for your trip. Any camera is welcome — from DSLR to Mirrorless to iPhone. iPhones and iPads should be newer models that can run iOS version 11.x or 12.x (coming in September, 2018) because these models make it much easier for us to share images during classroom critiques and lessons. ​A month before departure, you will receive additional detailed information to help you prepare for your adventure. From camera gear advice to packing suggestions, you’ll get lots of guidance to ensure your trip is one of learning and image making instead of problems and hassles. Hold your spot with a $1000 deposit with the balance due March 15. If you need to cancel before March 15, $500 will be refunded. Because of advanced planning, if the cancellation is within 60 days or less before the workshop starts, we will not be able to refund any of the workshop fee. Rooms are based on double occupancy and all have private baths. If you prefer a single room, the supplement is $600. We will make every effort to connect you with a roommate should you like to share a room. However, if we’re unable to make a match, the single supplement will apply. Let us know early if you have difficulty with stairs or have other special needs. The learning never stops in this workshop. When shooting in the field, I can help you with camera questions and offer invaluable suggestions on lens selection and composition. I think you’ll appreciate help with the “whys” of photography in addition to the more common “hows.” We also have a number of class/image review sessions planned during our trip. In these sessions we’ll review your images (both praising great photos and making valuable suggestions for capturing even better images the next time) and cover powerful — yet easy — image editing techniques on our iPhones and iPads. Yes, you can shoot with any camera (from iPhone to Compact, to Mirrorless, to DSLR) as long as you can transfer your images to your iOS device (iPhone or iPad) for editing, stylizing and sharing. I’ve taught this Modern Workflow approach during many trips abroad and students have found it a refreshing, lightweight approach that lets them leave their heavy laptop at home. You’ll be delighted with how easy you can review and edit your images during our bus rides to and from locations. You’ll smile when you wake up at 3 am with fresh ideas on how to improve a photo...all done while laying flat on your back! And you’ll be amazed at how easily we can share images for review and for our final (and always amazing) Slide Show at the journey’s end. If you’ve ever taken one of my workshops, you know I am passionate and generous about sharing both techniques and philosophies for image making. You can always seek me out for any kind of photo assistance, whether in the field or back in our hotels; we really are going to bask in photography for these 10 days. Once you’re registered for the workshop, you’ll receive information-filled newsletters that will help you prepare for the adventure. From camera/lens selection tips to electrical plug adaptors to GPS app suggestions (that will work in Romania with no expensive data plan required), you’ll find answers to all your questions. And if you still have questions, we’ll find the answer so that your trip is one of happy discoveries and not worrisome uncertainties. Jill and I want to make this a photo-and-memory making experience that will bring a smile to your face in years to come as you cherish your photos and the new friends you made in Romania. As always, please email me with any questions about this thrilling photo excursion to Romania. It’s going to be an epically creative time for us all! I like to think my photos have improved since shooting for the high school yearbook over 50 years ago. And I know for sure that the two dominate forces toward better photos were these: (1) taking lots of photos and, (2) finding new and exciting places/things to photograph. Sure, good photos are everywhere but there’s nothing like a new location— and in the case of Romania, a romantic one — to turbo charge your photographic ambitions. 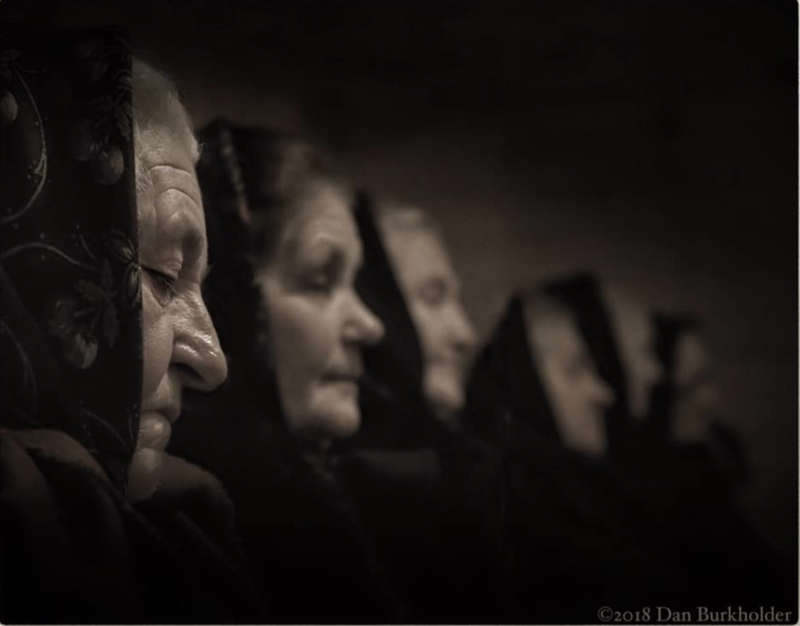 This is why Jill and I are thrilled to invite you on this atmospheric photo exploration of Romania. In the last several years, travel workshops have become a special way for me to share my photographic enthusiasm and expertise with a small, passionate group of fellow photographers. 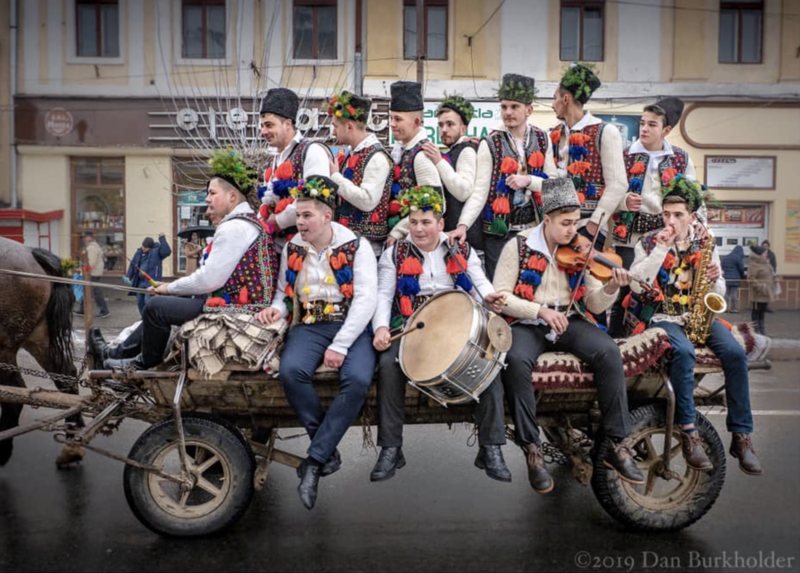 The Romania trip that Jill and I have planned is chocked full of rich picture-making opportunities with a strong focus on the people, the landscape and the blend of rural and medieval influences of this formerly communist country. No matter what your favorite subject matter, you’ll constantly be delighted with the shooting opportunities. So come with us! Your wonderful photos, new friendships and plentiful laughs will be your reward.